Uses: Before and After, College, Education Colors: Gray/White Heights: 6'-0"
ASU is pleased to offer a variety of music rehearsal rooms for their staff and students to utilize throughout the day. 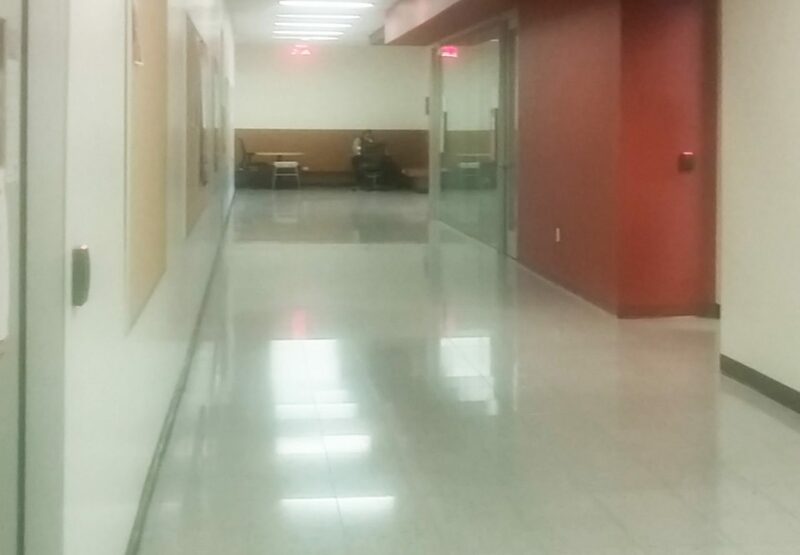 But the sound from the rooms was cascading down the hallway towards the standard classrooms. 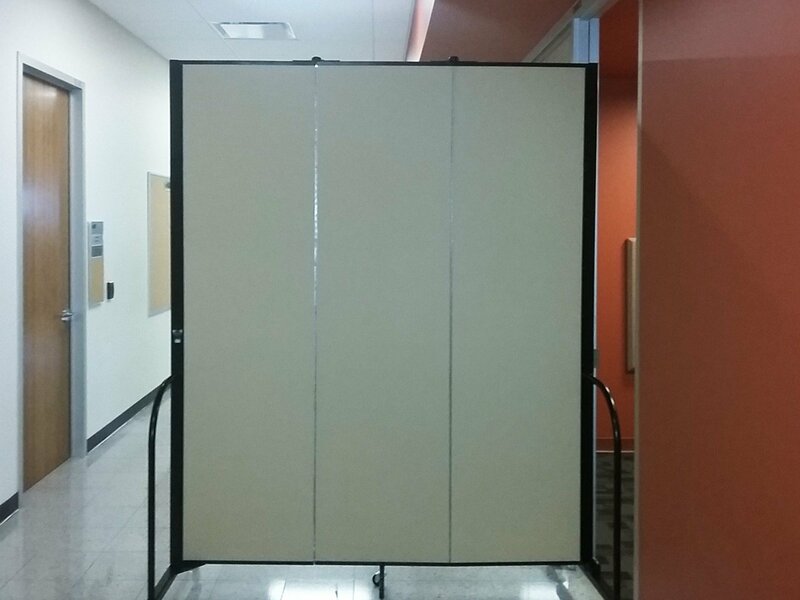 In order to limit distractions and sounds from leaving the rehearsal area, they placed a Screenflex Sound Absorbing Divider across the hallway. The decorative panels absorb about 65% of the sound.